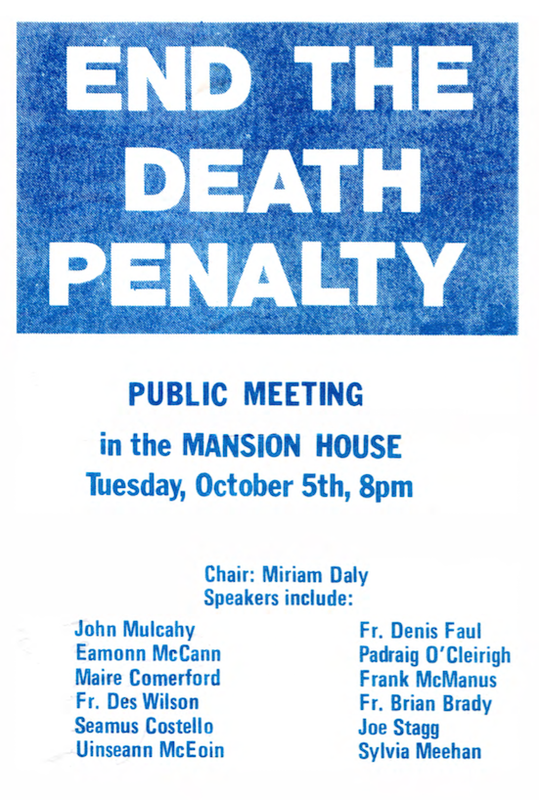 The Murray Defence Committee 1976 Public Meeting Poster, entitled End the Death Penalty. Many thanks to the Irish Republican Marxist History site for sending this on. Was sent (many thanks) these pages of a 2002 Edition of The Starry Plough, the newspaper of the IRSP. It was a special edition marking the 25th Anniversary of the murder of Seamus Costello. 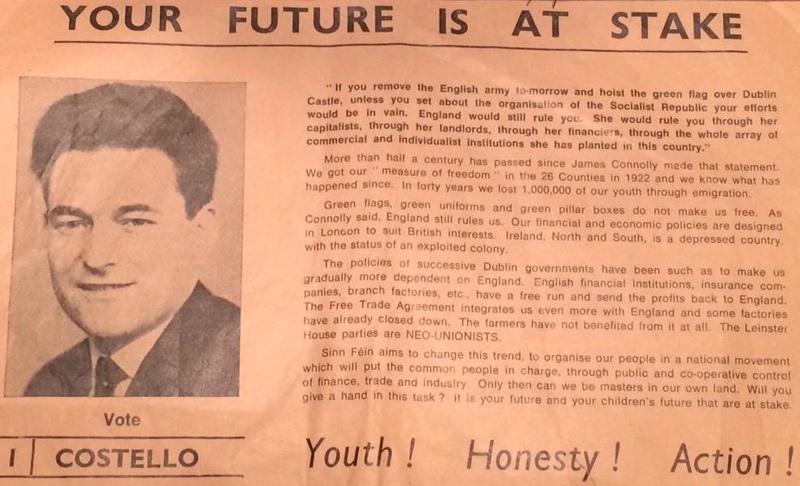 In this post are The cover of the paper and a very interesting page which cover many things including a profile of Seamus Costello, the foundation of the IRSP and his ultimate murder, which is uploaded in PDF HERE .